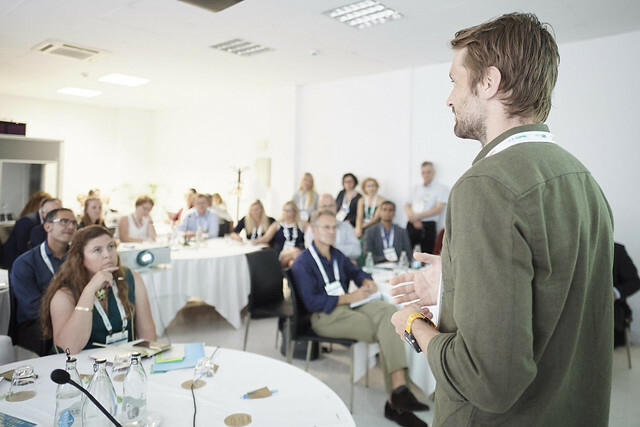 The 10th anniversary roadshow of the HIMSS Nordic Community moves to Helsinki this June and it is set up to host the largest Nordic delegation to date! Dive deep into the Nordic Health IT scene by learning about the latest in Denmark, Finland, Norway, Sweden and Iceland – within and beyond world’s most innovative healthcare region. From novel reimbursement structures to innovative legislations enabling the take-off in secondary use of health data at unimaginable scales, the programme will present the Nordic way of transforming healthcare and bring together the key drivers behind it, within each country and across the region as a whole. KEYNOTE by Päivi Sillanaukee, Permanent Secretary, Ministry of Health and Social Affairs Finland. This June marks one year after the conception of the HIMSS Nordic Community Interoperability Project – one of the most consolidated efforts to demonstrate the value for the patient from a seamless cross-border exchange of health data. Learn first-hand on the project scope, challenges, and ways forward as the Nordics are paving the way to building the most integrated health market in the world.